REDUCED! 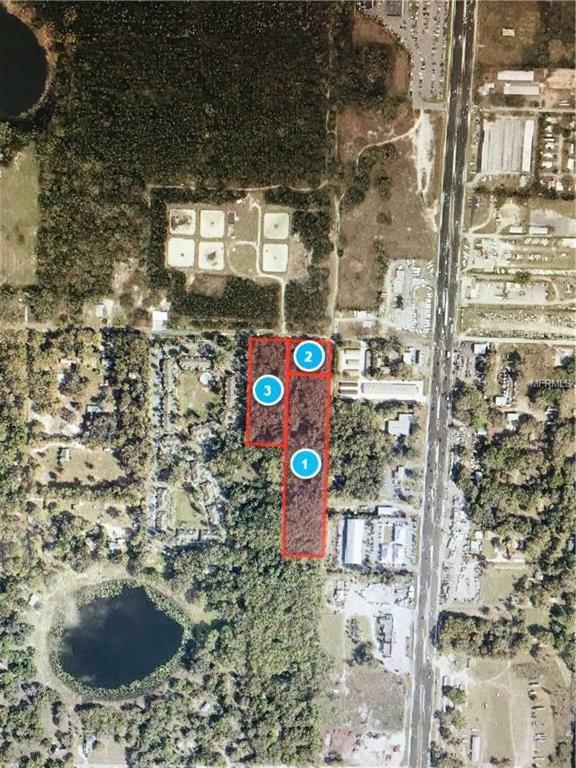 10.91 acres with approx. 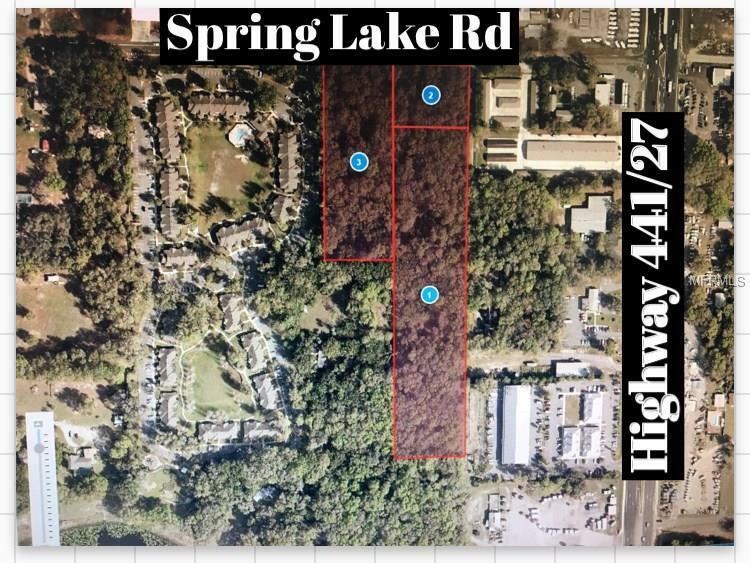 518' of frontage on Spring Lake Road. 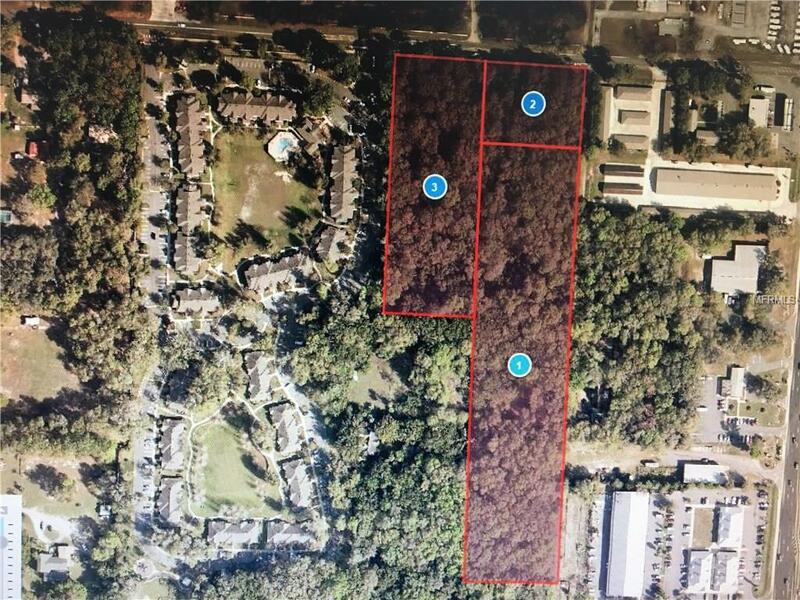 Up to 15 units per acre and is adjacent to an apartment complex. 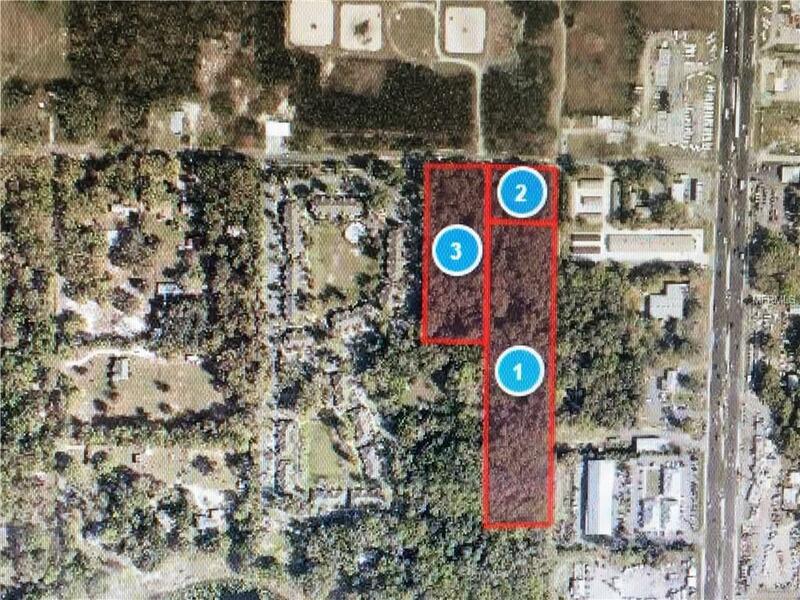 Utilities are nearby and the property is in the city limits of Fruitland Park. Not far off of the highway 27/441 and conveniently located. Great location for an apartment complex, etc. There are a total of three parcels. Listing provided courtesy of Carlino Commercial Group, Inc.